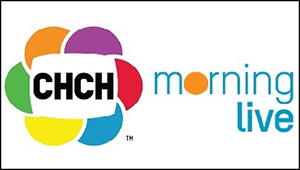 Every Friday, Morning Live on CHCH ends its telecast with a a segment called Music Friday. It features a performance from a different talented artist (many of them local). These songs can be viewed on their site. Vote Trebleclef for Prime Minister!